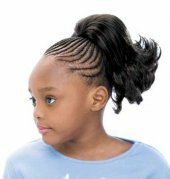 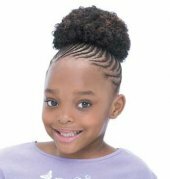 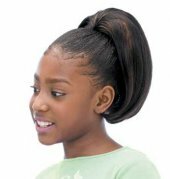 PONYTAILS SYNTHETIC – Freetress Kids Ponytails Ponytails are for Pretty Girls If your little girl wants to look and feel like a big girl, maybe it’s time to get her the very first hair extension; one that is an extension of her own real hair and sweet personality. 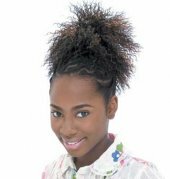 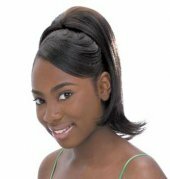 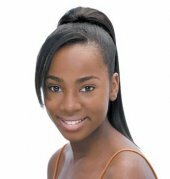 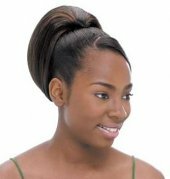 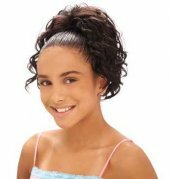 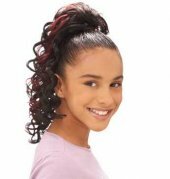 Freetress Synthetic ponytails look just like she pulled back her own hair and these affordable ponytails are easy to clip on. 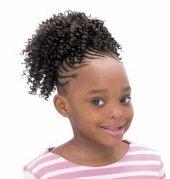 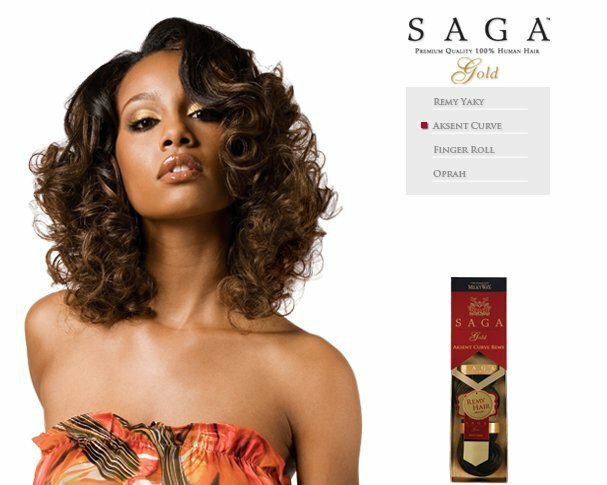 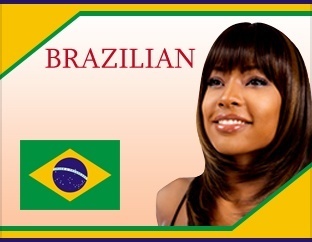 Create hundreds of different looks with hair worn up, down, back, to the side or just as many different looks with dreads, braids and cute little curls, frays and more! 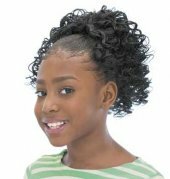 Kids’ ponytails also add to the effect of a costume and can be used for the theatre, plays, parades, beauty pageants and more to really make a lasting impression with the judges! 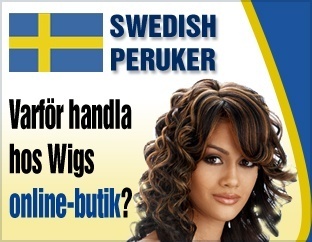 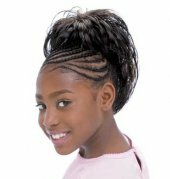 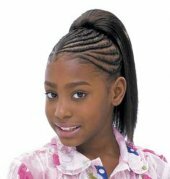 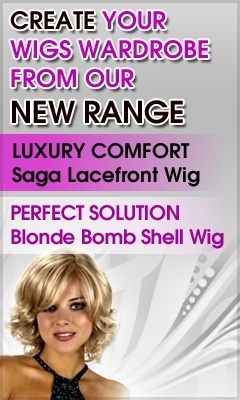 Make your little girl feel special by letting her pick out a Freetress kids ponytail hair extension.